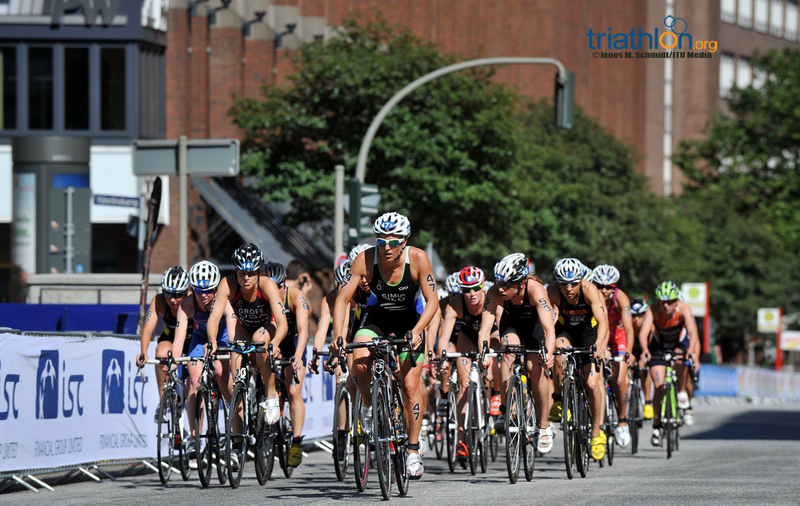 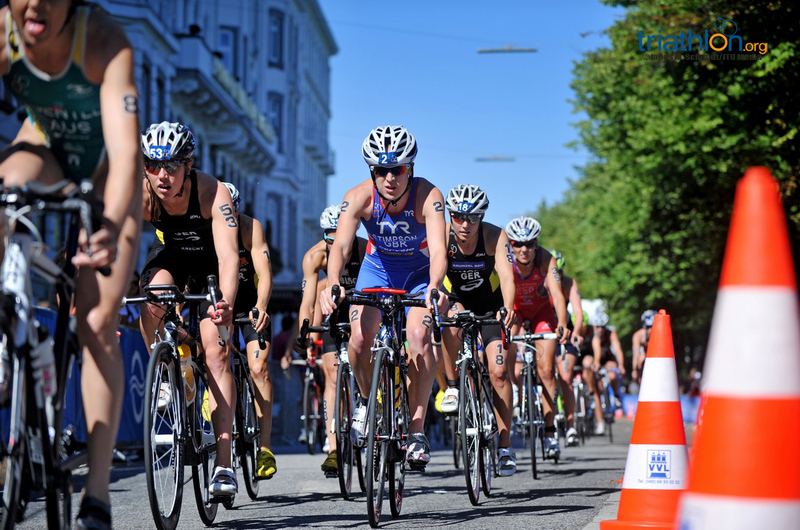 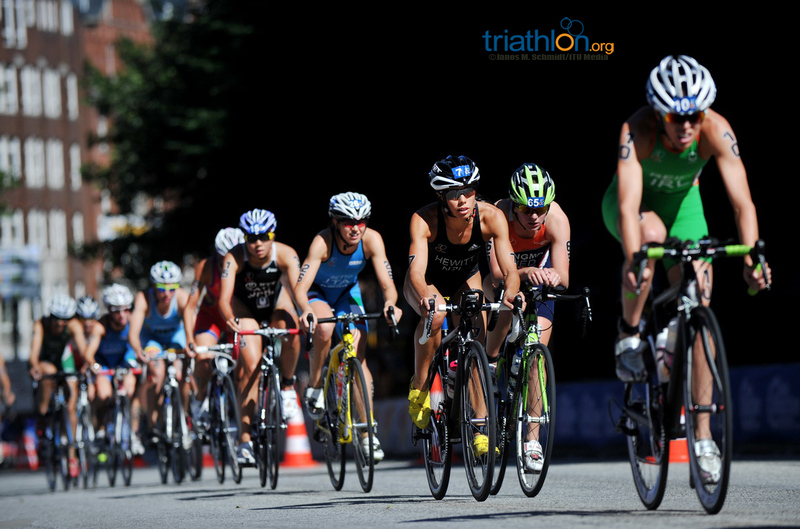 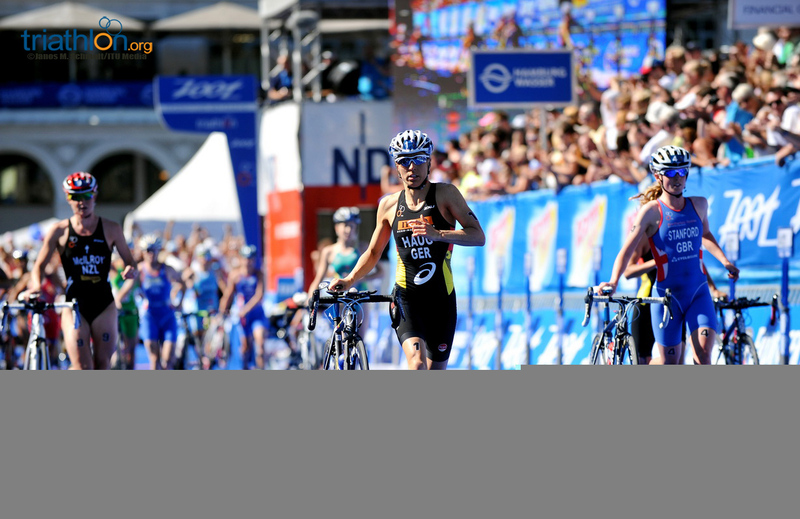 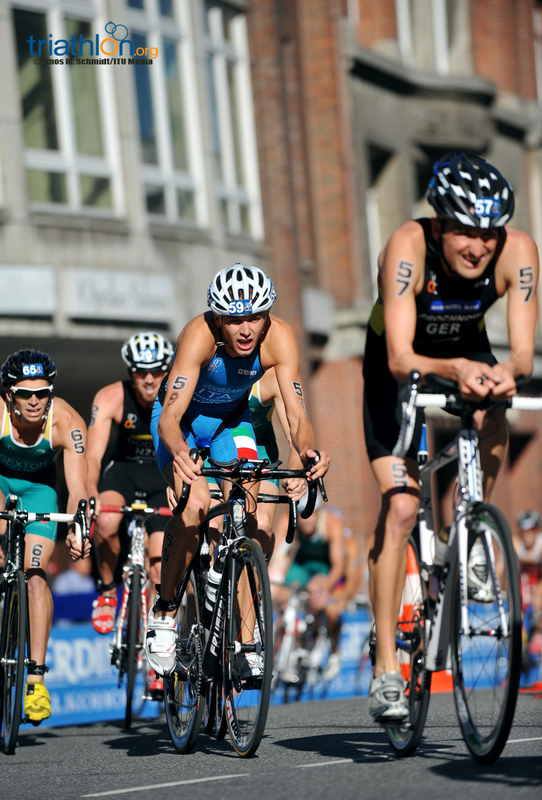 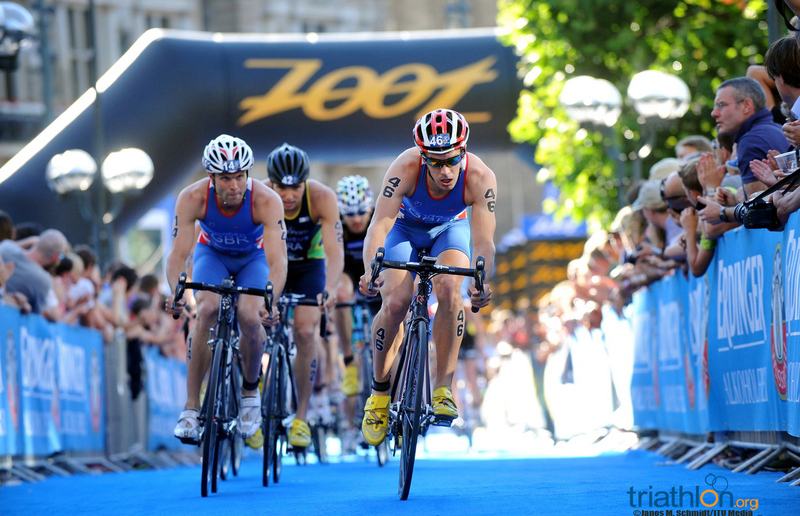 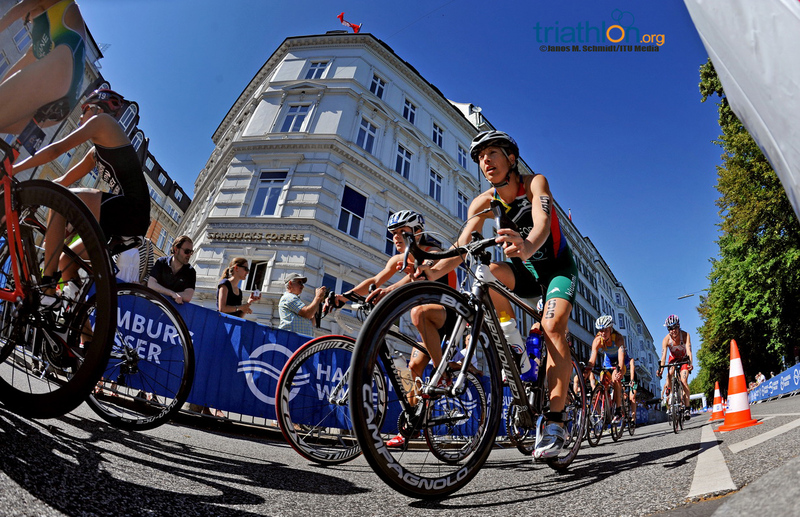 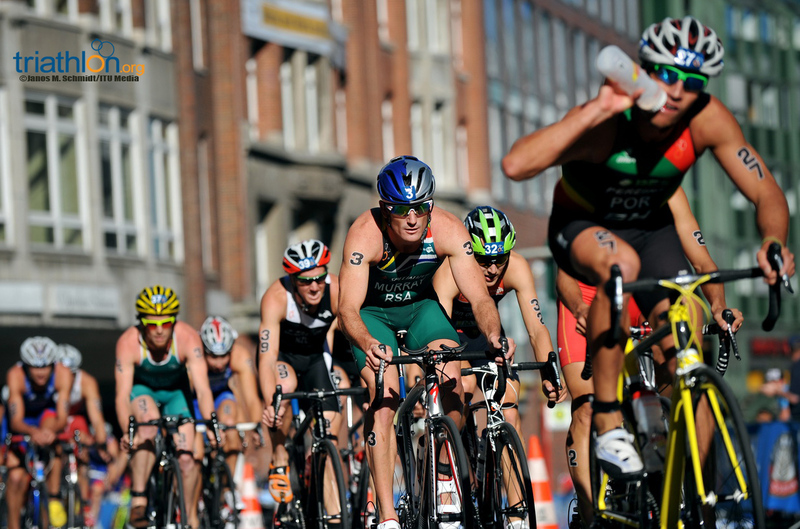 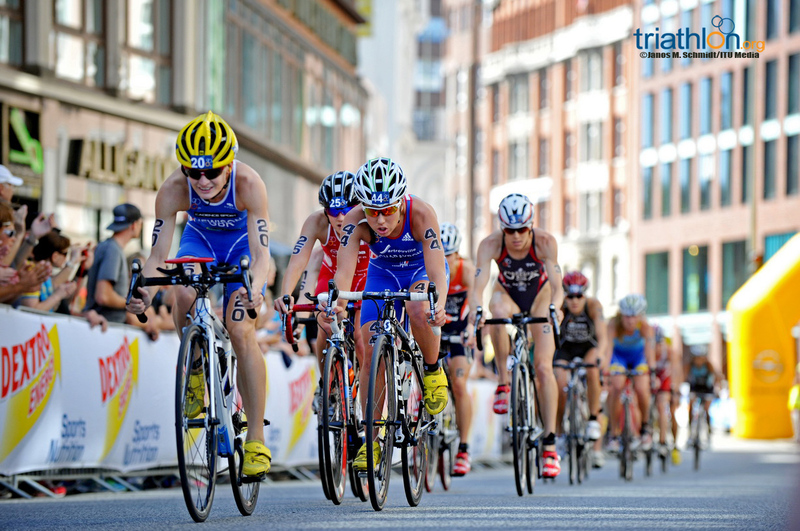 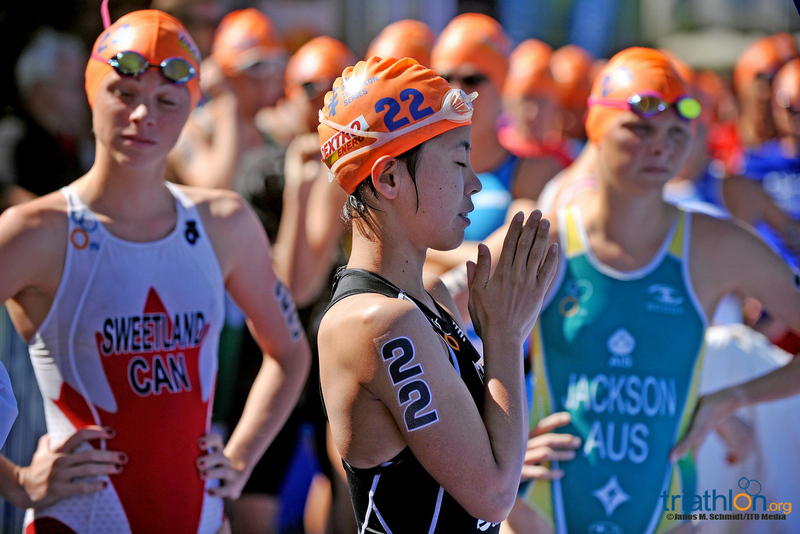 The world’s biggest triathlon is just days away. 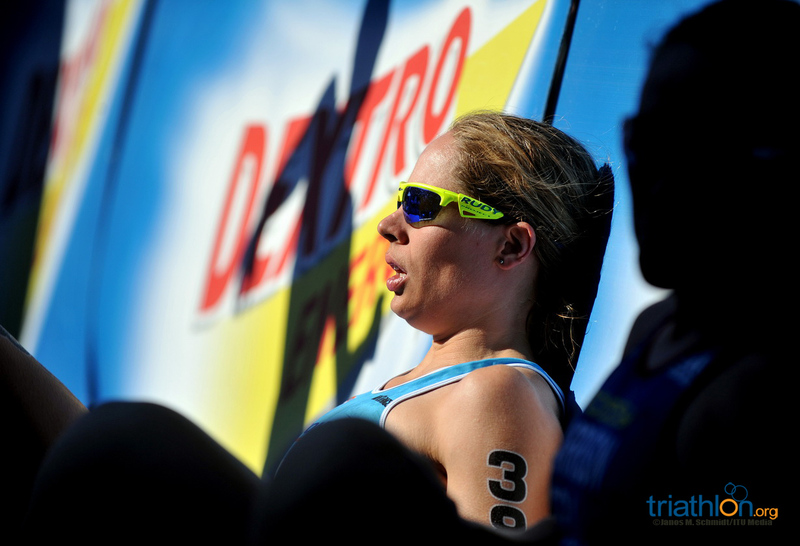 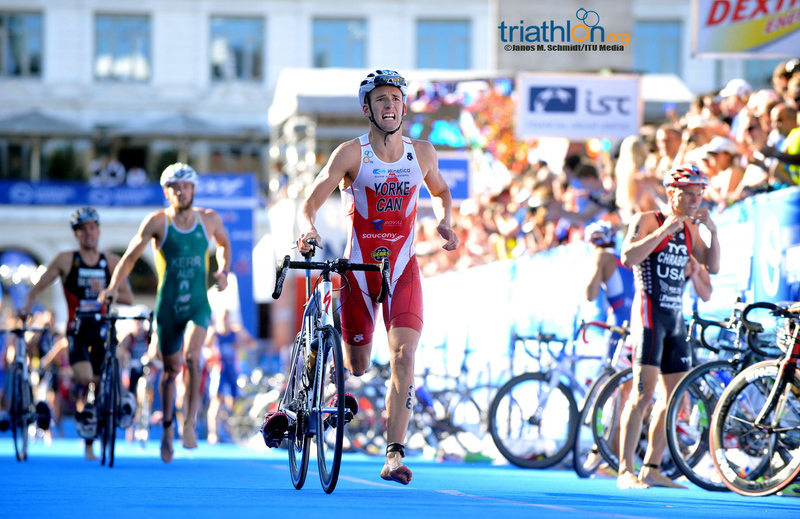 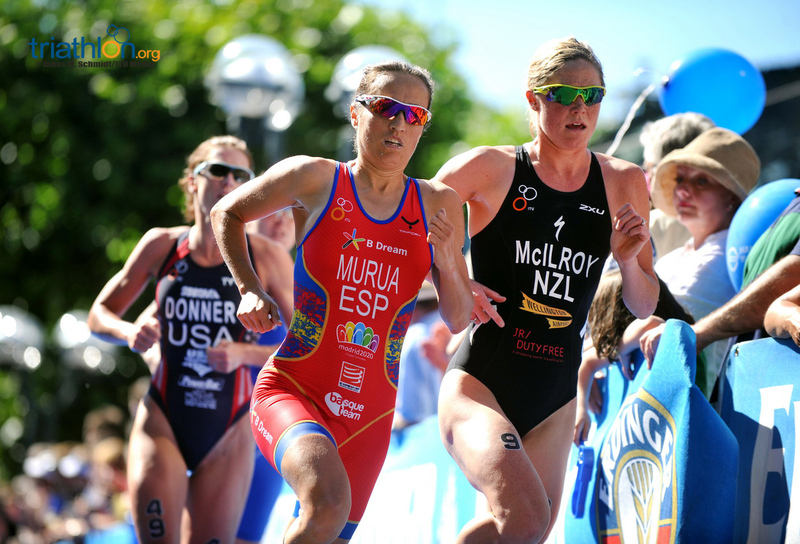 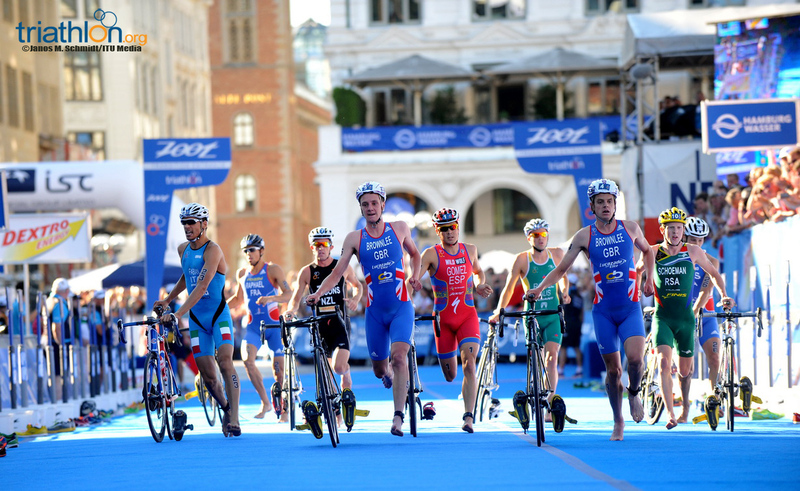 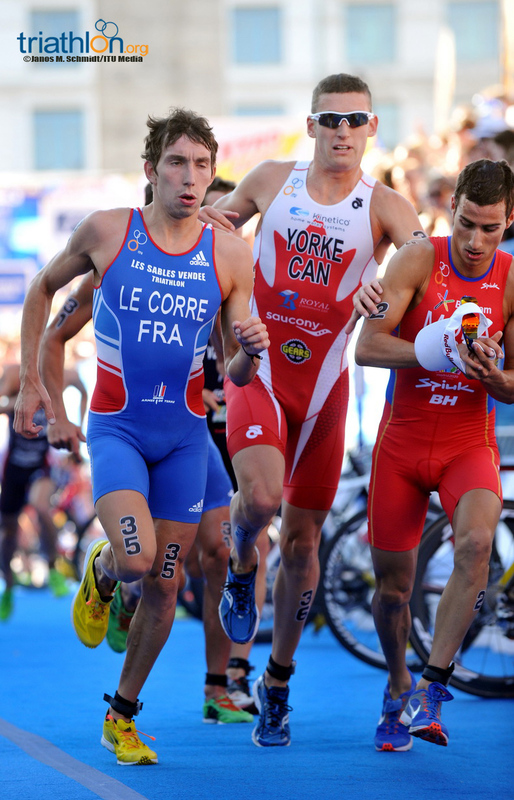 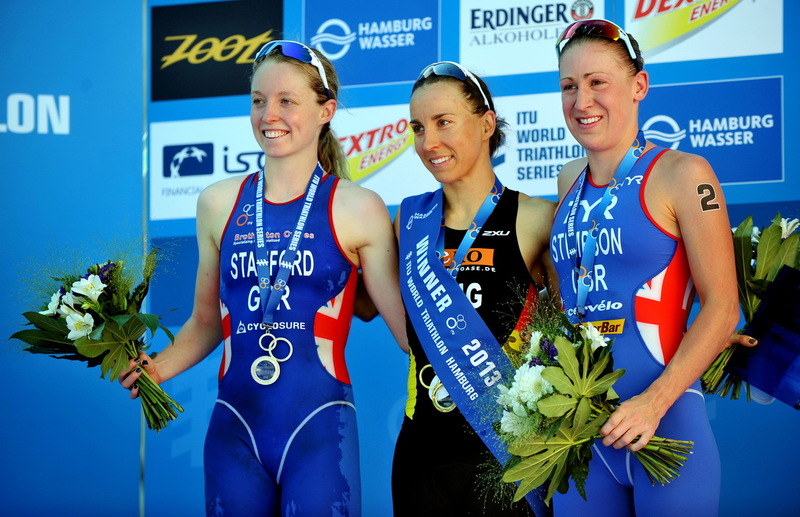 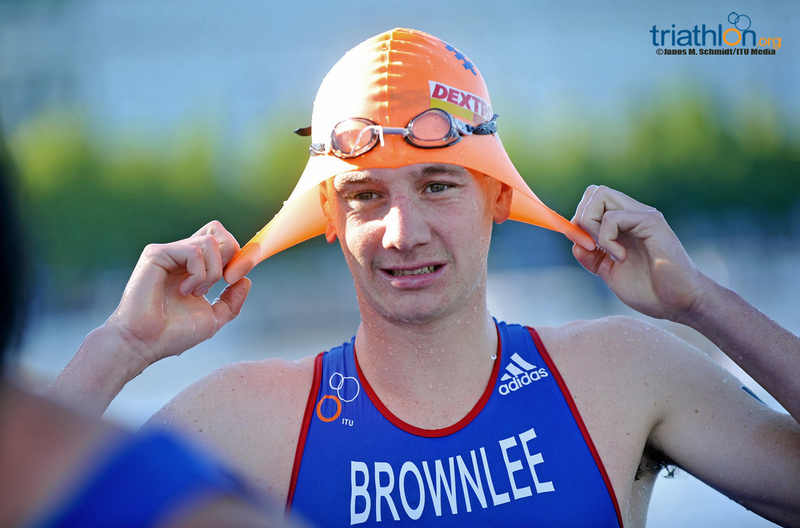 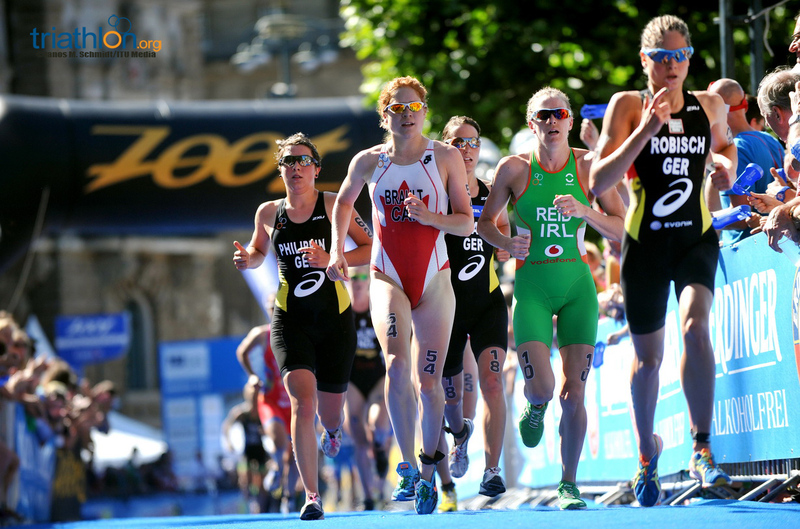 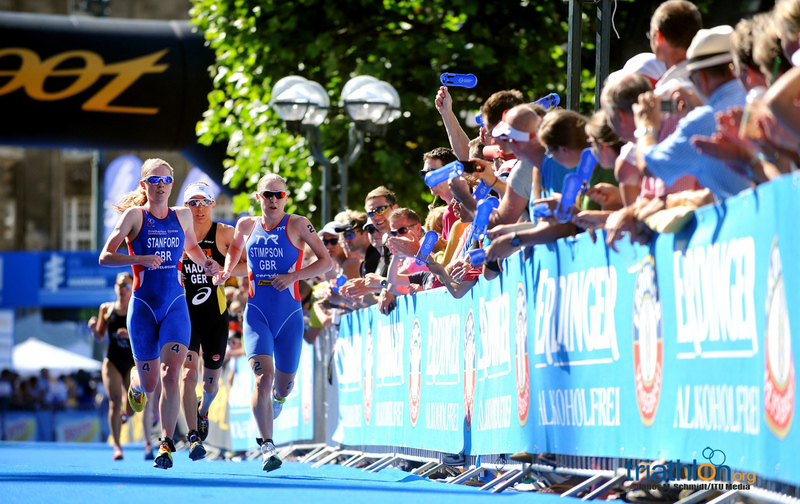 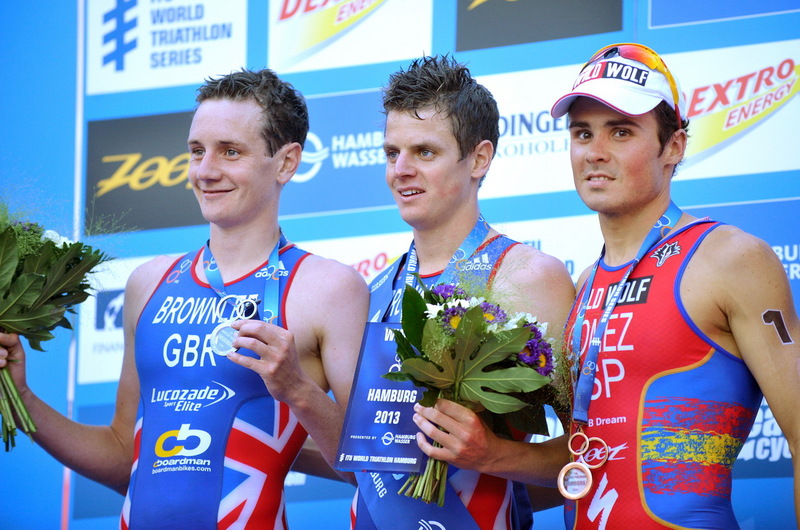 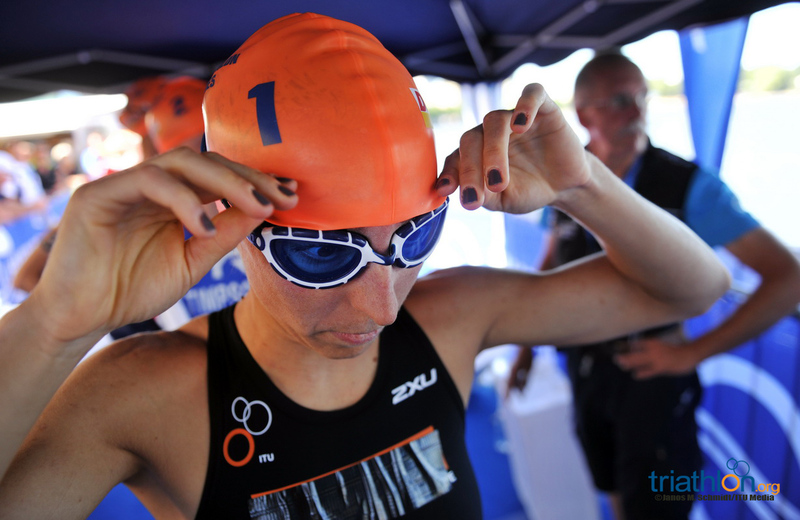 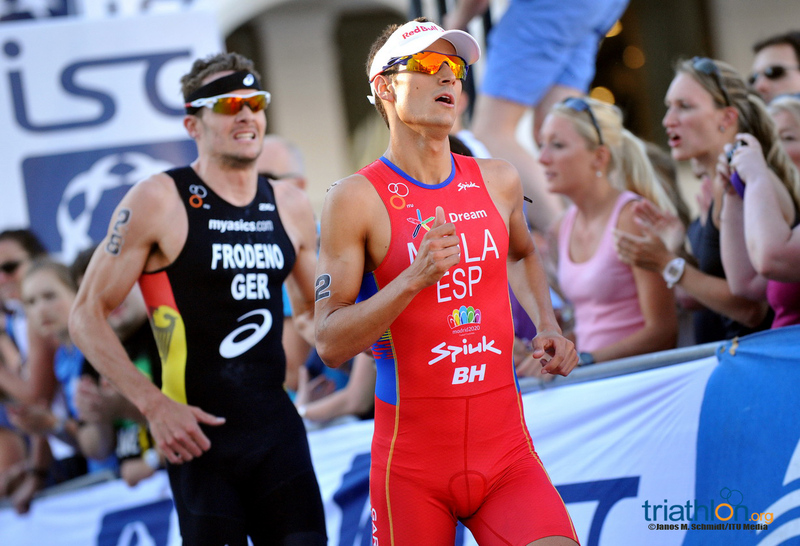 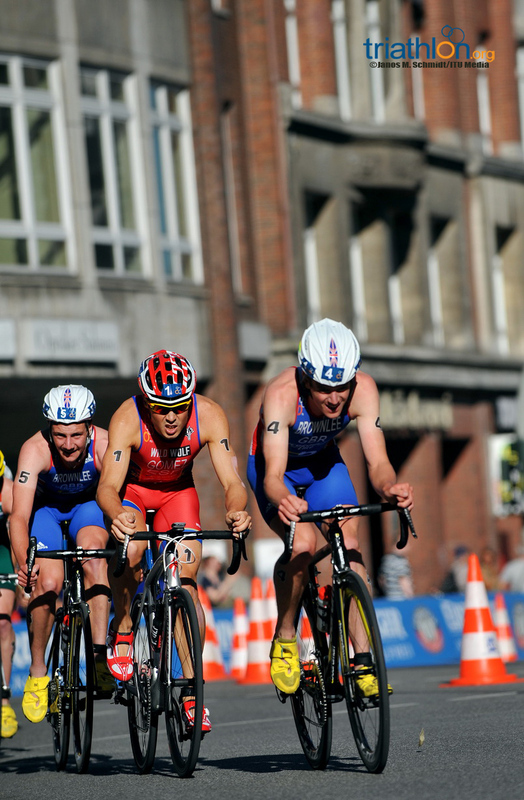 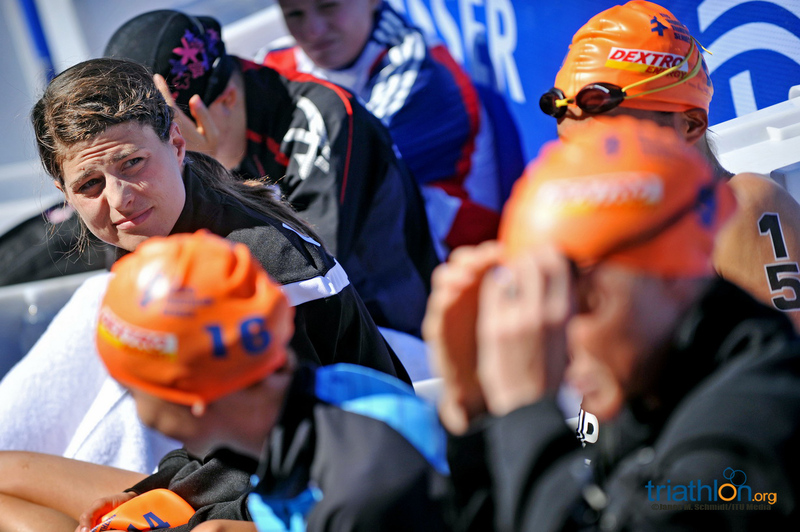 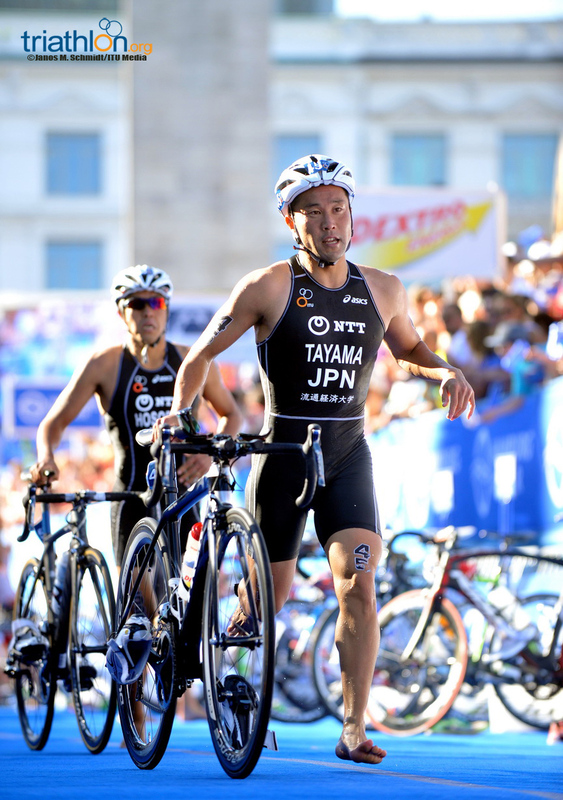 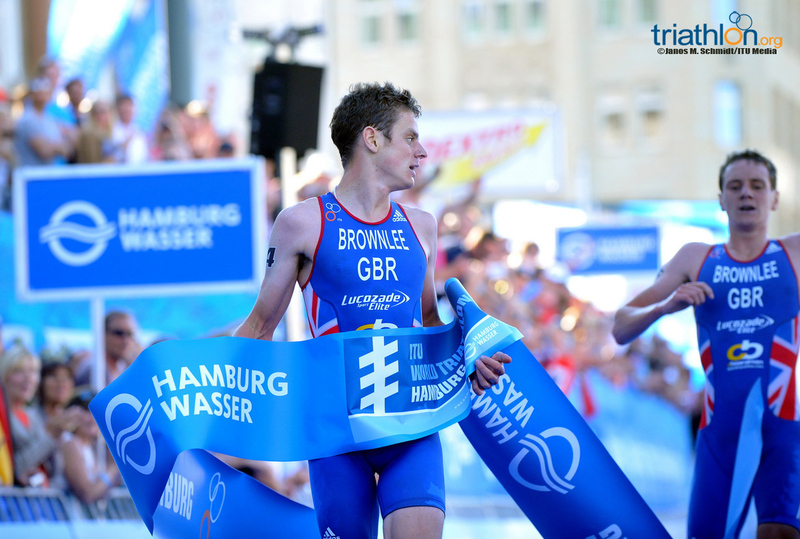 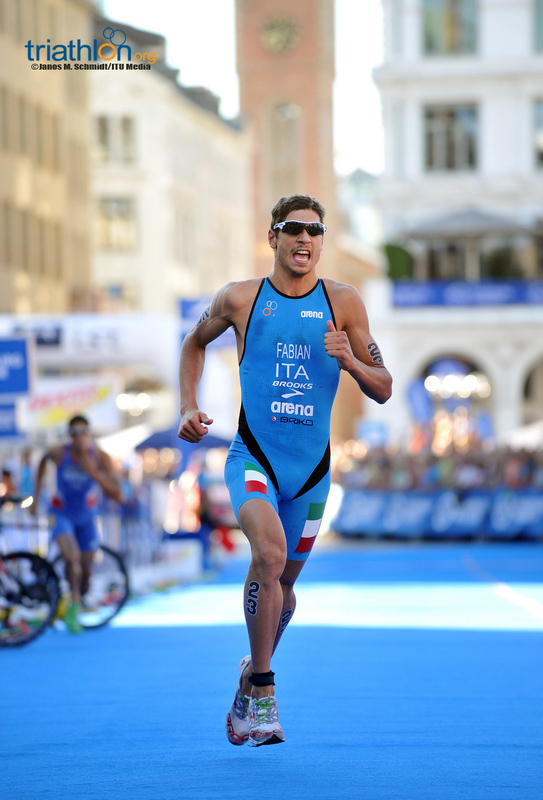 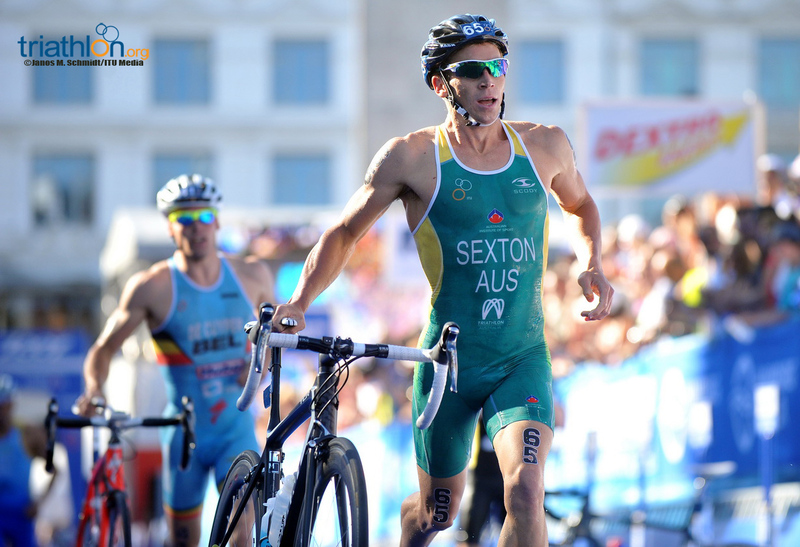 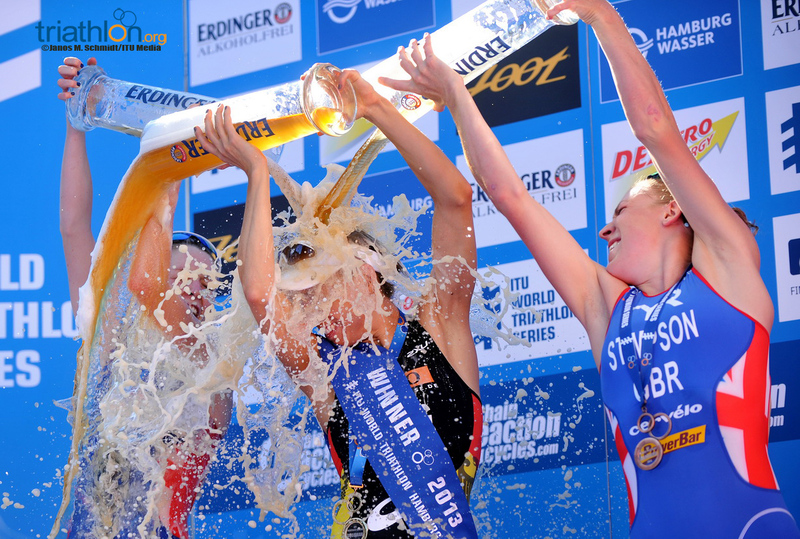 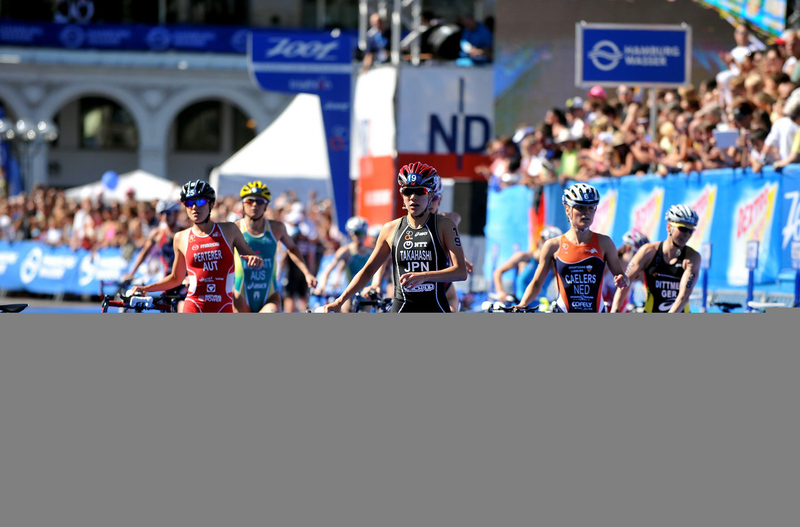 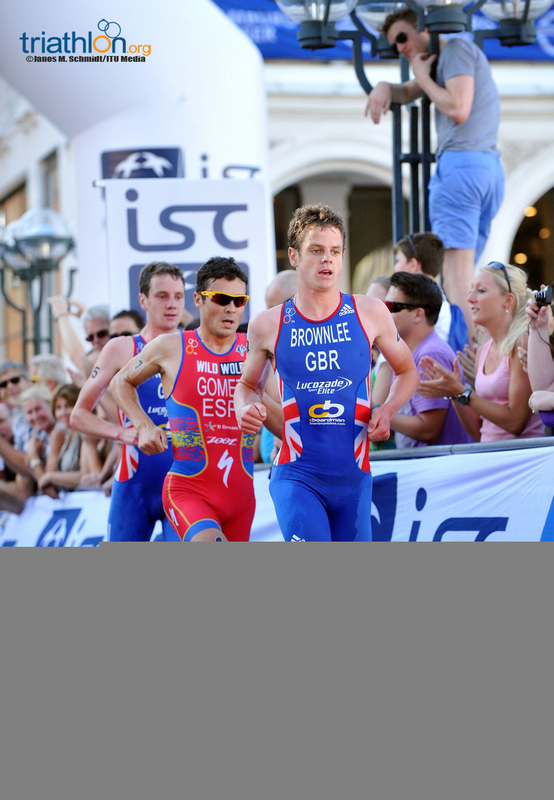 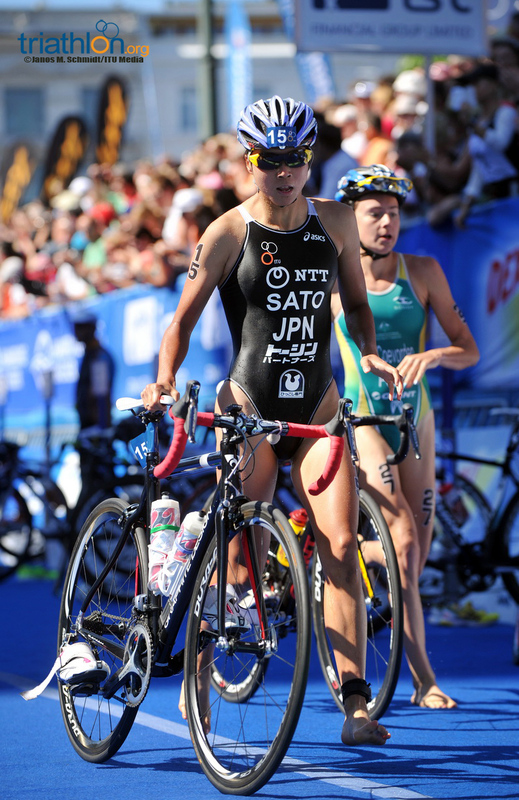 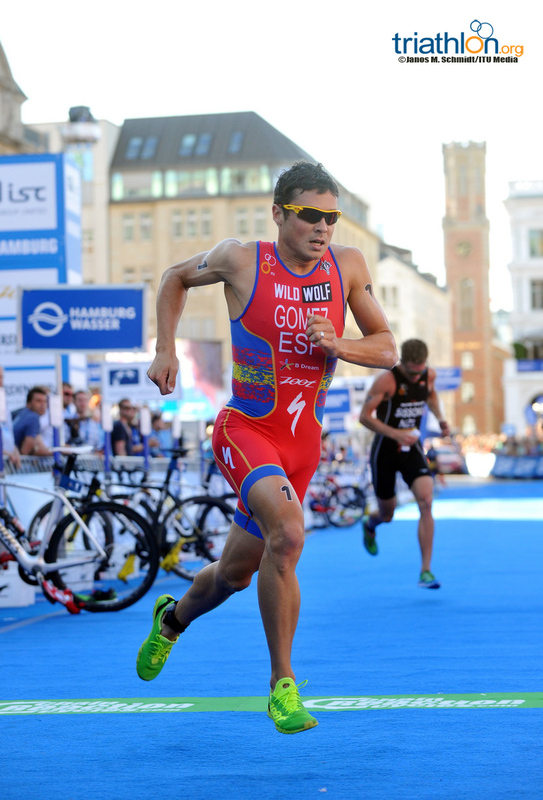 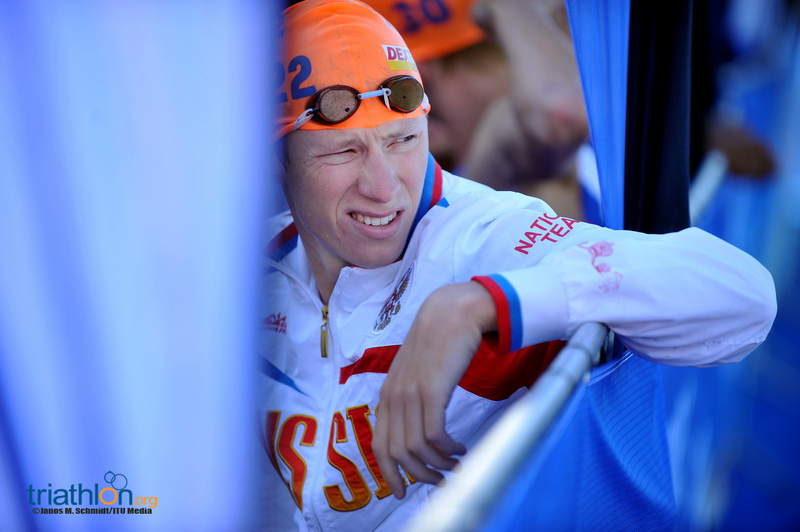 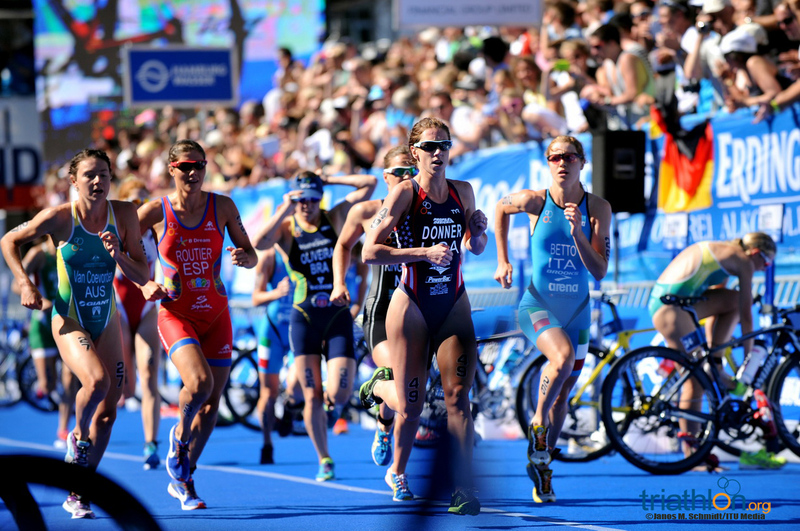 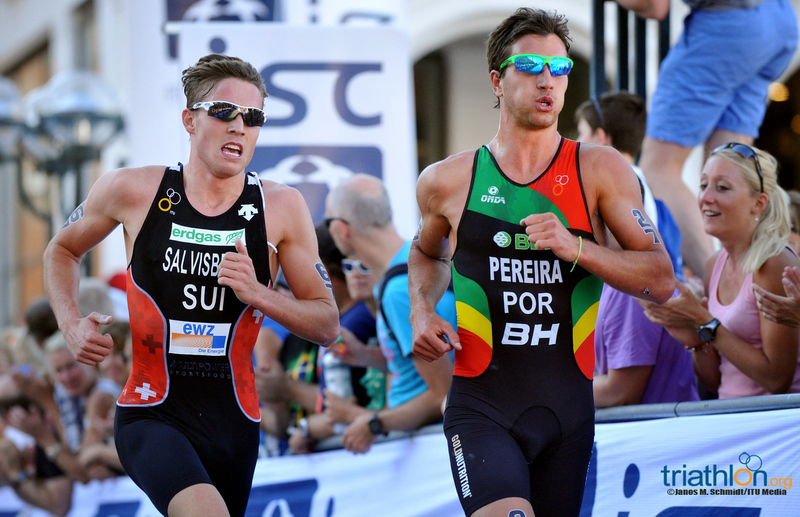 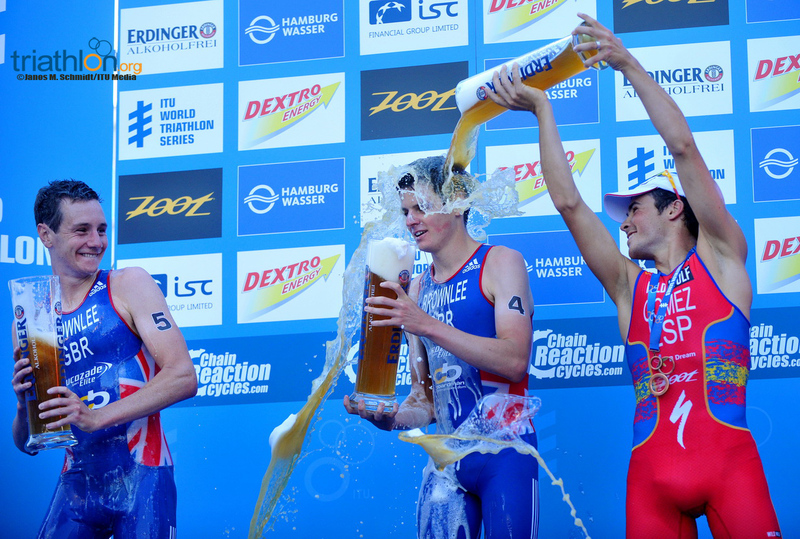 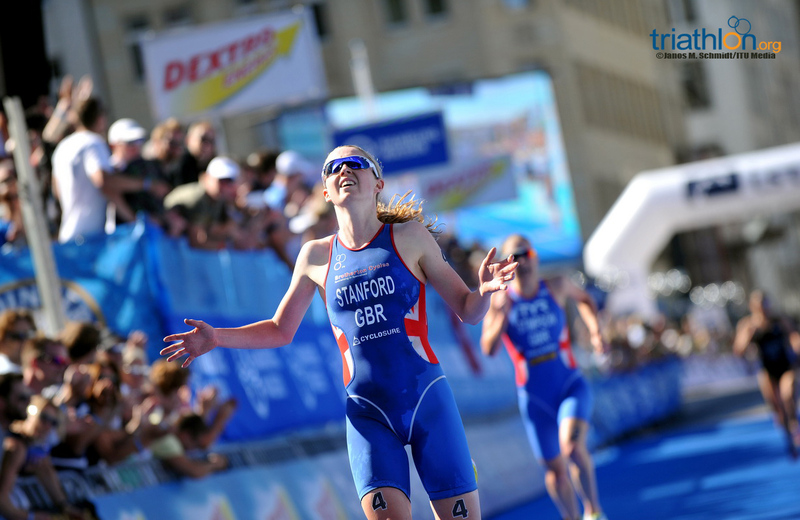 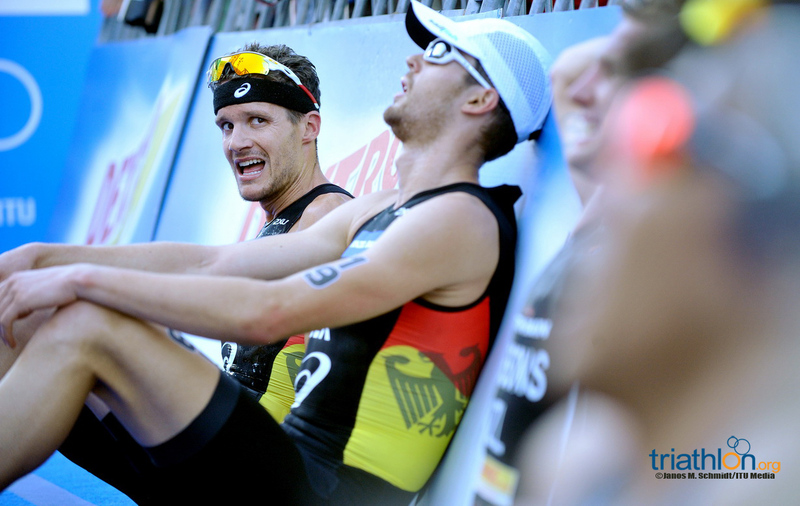 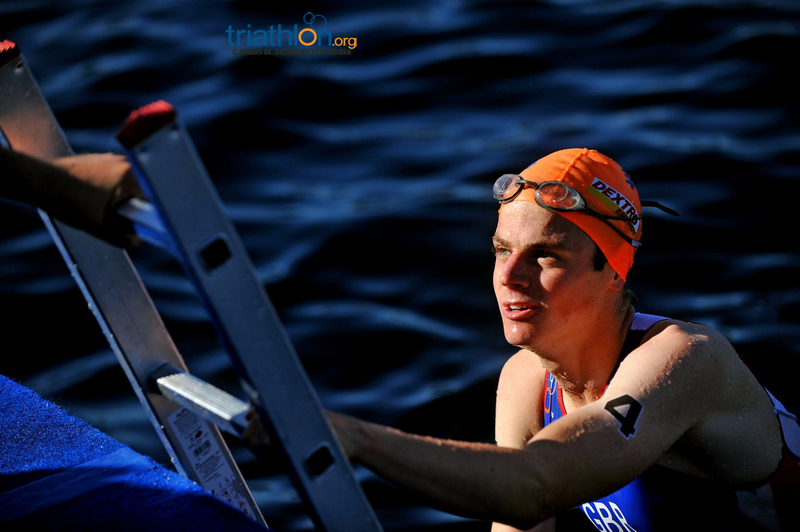 The weekend boasts full start lists in the elite races and Mixed Relay World Championships. 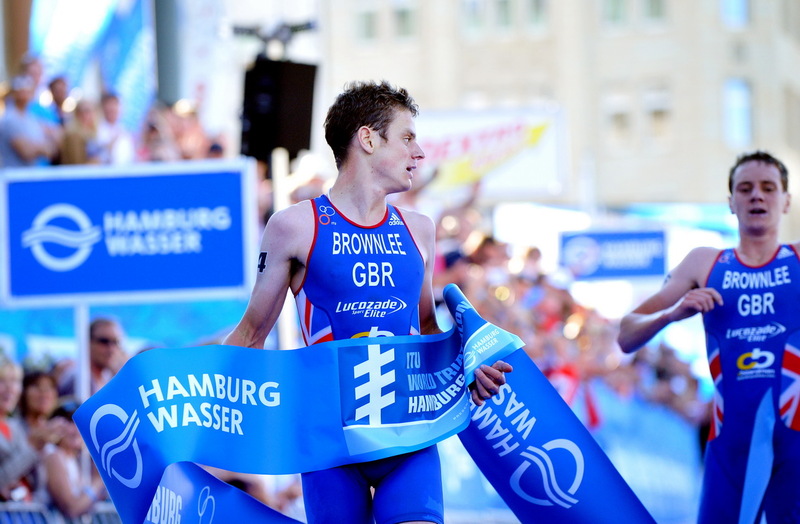 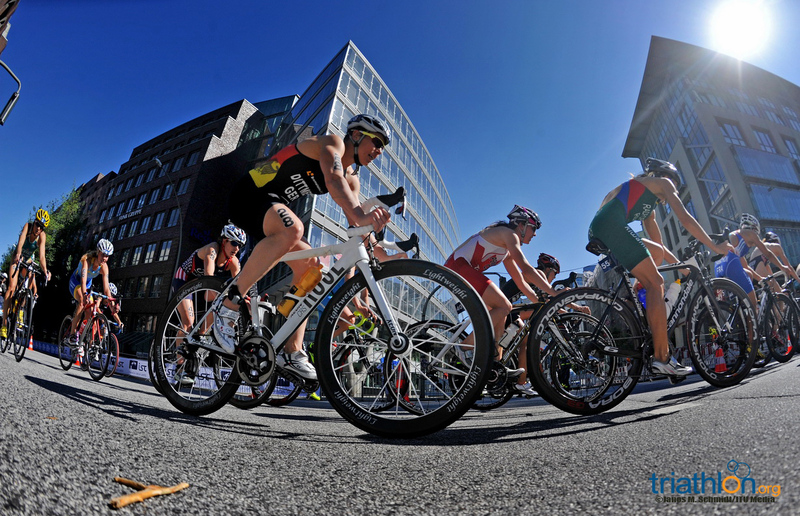 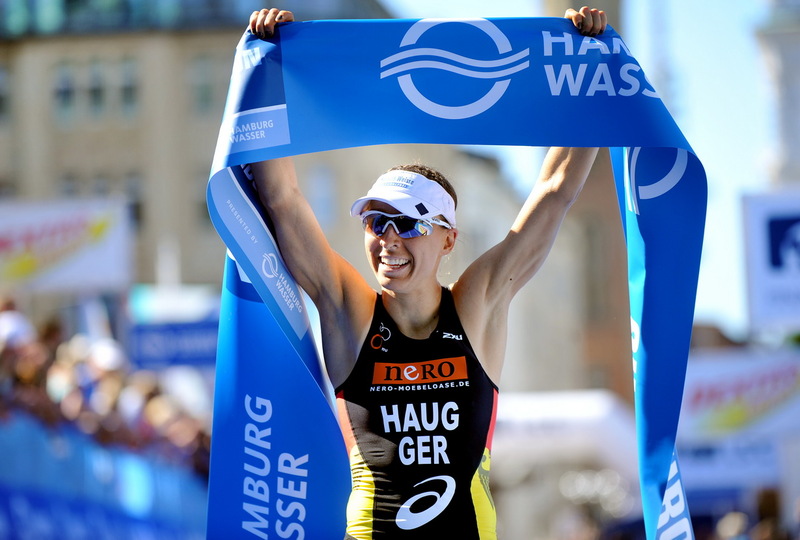 And all of that without mention of 10,000 age groupers descending upon Hamburg to take part in the action. 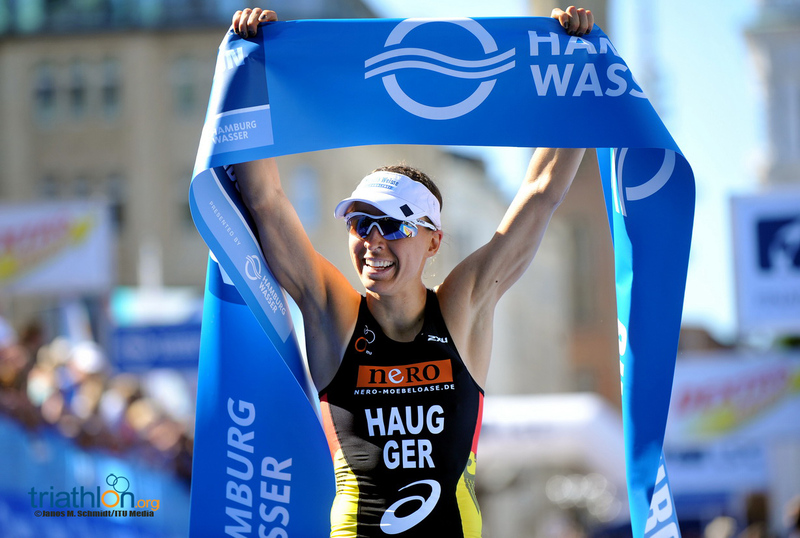 Before the races get kicked off, elite athletes took time to answer questions about the 2013 season, the high competition here in Hamburg and the buzz around the events.